As the capital of the Netherlands, Amsterdam offers canals and world famous museums which combine to make it one of the most romantic small cities in Europe. It has all the benefits of a big city, including lively nightlife and good transport links, but also has the advantage of the quiet and peacefulness of a much smaller place. 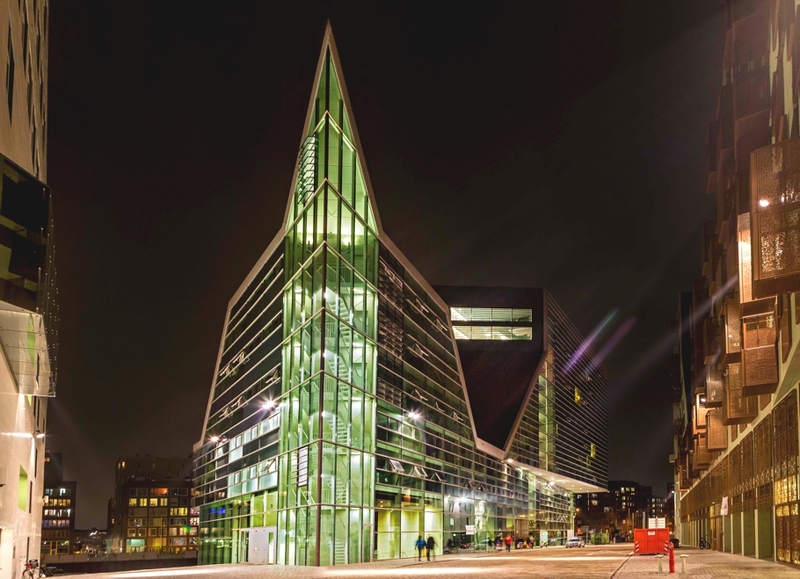 The beautiful architecture, parks and shops provide endless opportunities for things to do on your luxury trip to Amsterdam, and the lively city is lined with fantastic luxury hotels. 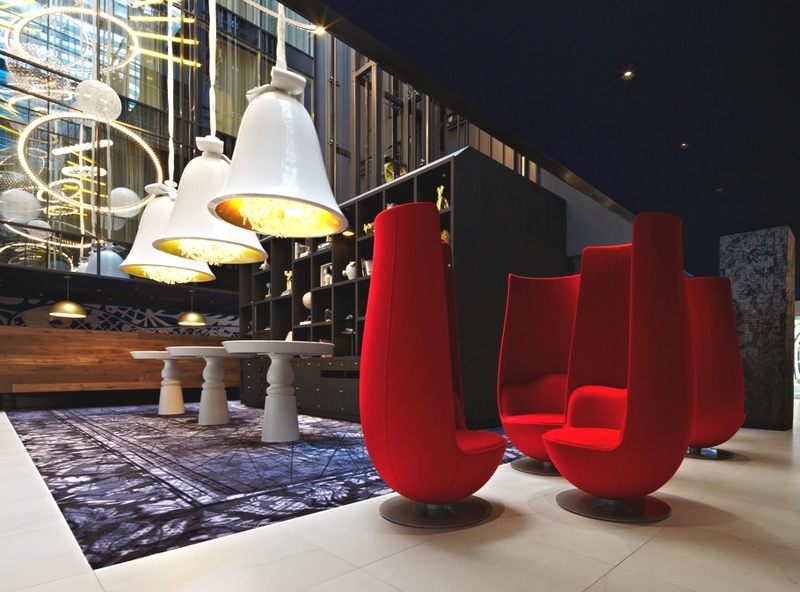 Quirky modern designs, as well as some which are more traditionally beautiful await you at your luxury hotel in Amsterdam. Amsterdam the Dutch capital of cool with its miles of canals, historic streets, museums and bustling cafes and bars welcomed the trendy Rome Mate Aitana hotel this month. Stylish boutique hotel The Dylan Amsterdam has teamed up with Dutch interior designer Remy Meijers to spruce up 16 rooms including two suites. Reflecting its energetic and distinctive surroundings, Andaz Amsterdam Prinsengracht has devoted its time to providing highly personalised, uncomplicated service in an atmosphere that authentically embraces the best of Amsterdam. 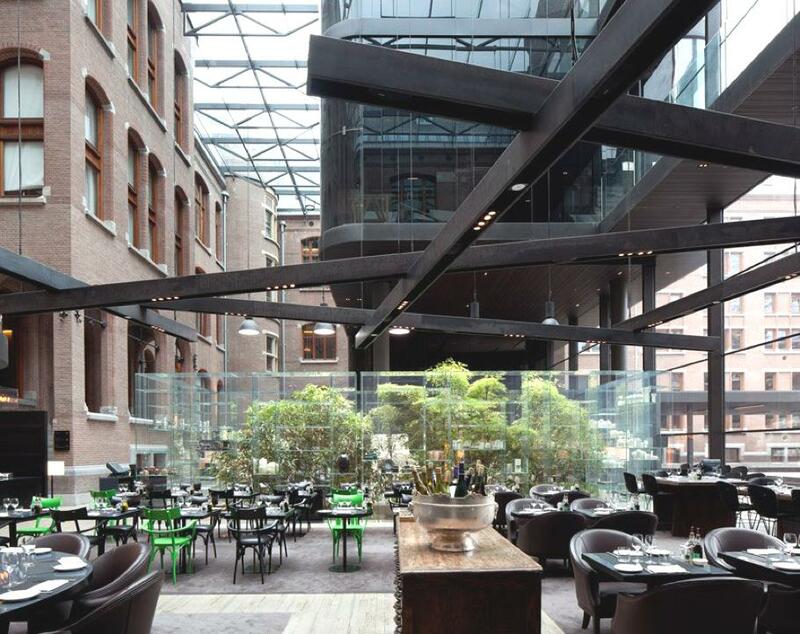 Italian designer Piero Lissoni has completed the Conservatorium Hotel. 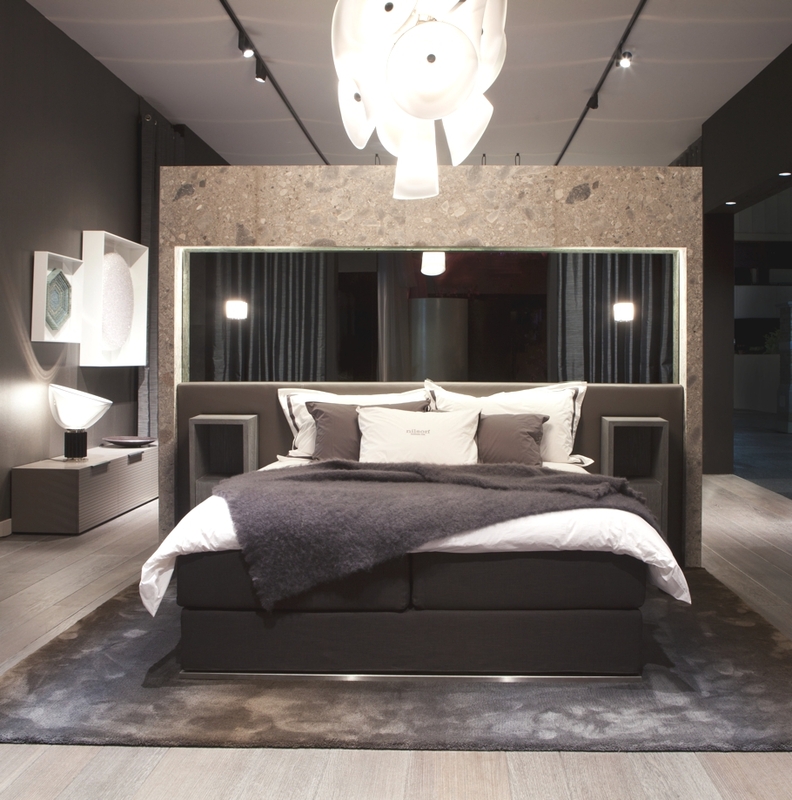 The chic hotel can be found in Amsterdam.